Moon Helmet, The Art of Sports. 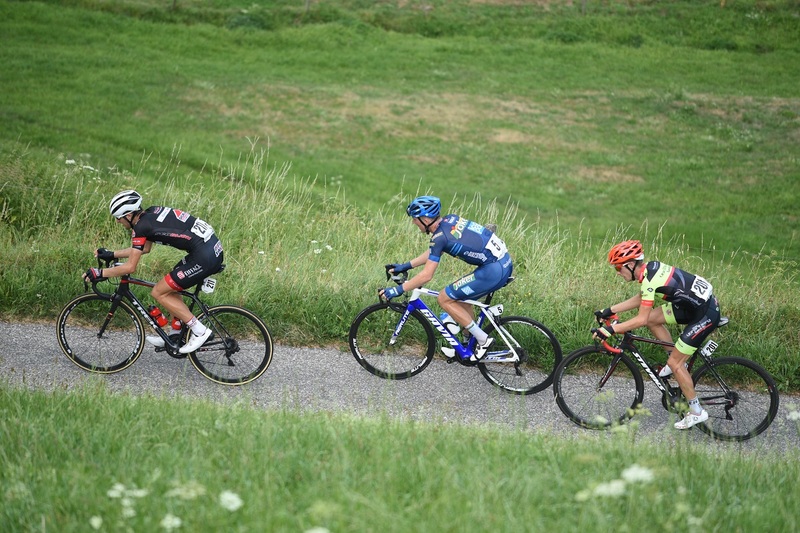 Joeri Stallaert and Jannik Steimle sprint to fourth and fifth on the second top speed stage. Schelling continues to be at the top in the second thriller for the overall ranking! Patrick Schelling remains in the top five in the overall standings (results will be available shortly). 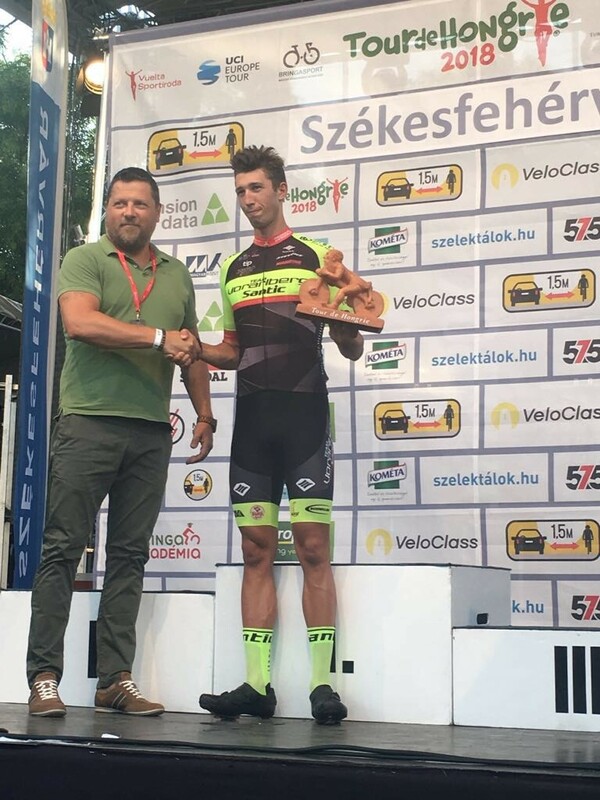 Grand Prix Südkärnten UCI 1.2.